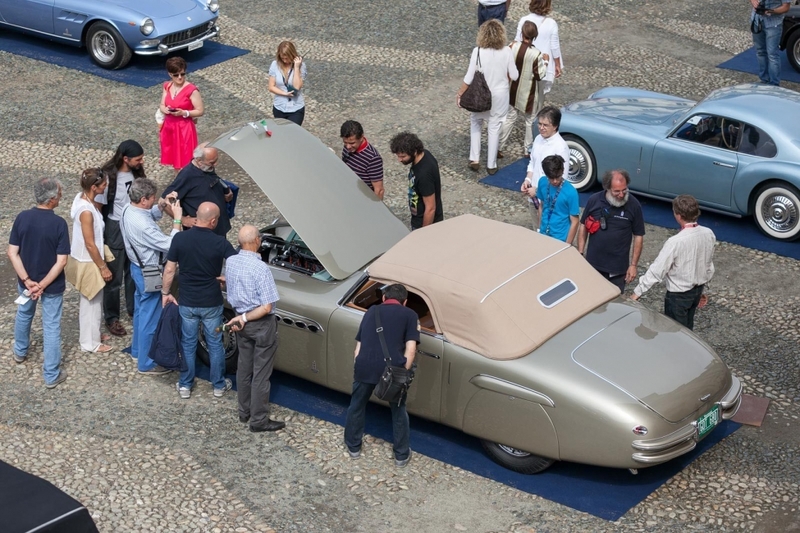 On the 22nd of June 2019, it will take place the first edition of “Parco Valentino Classic”, a Concours d’Elegance for prestigious classic cars organized by Auto Classic. 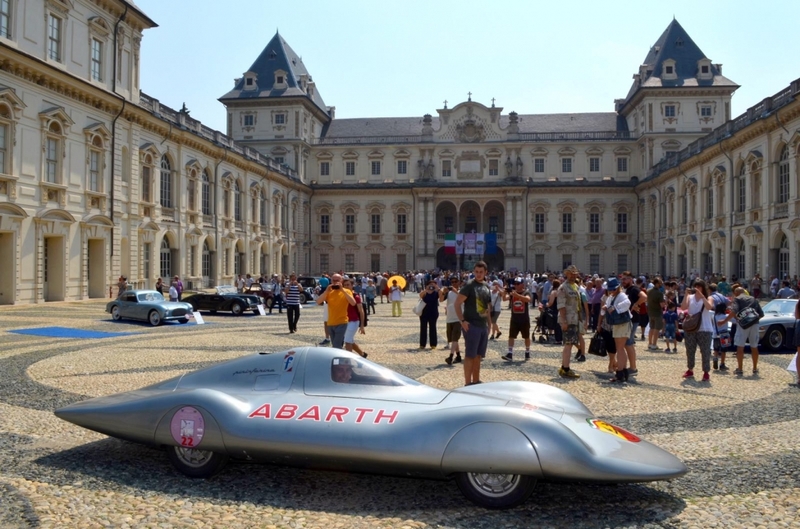 The meeting point of vehicles will be in one of the main squares of Turin centre. 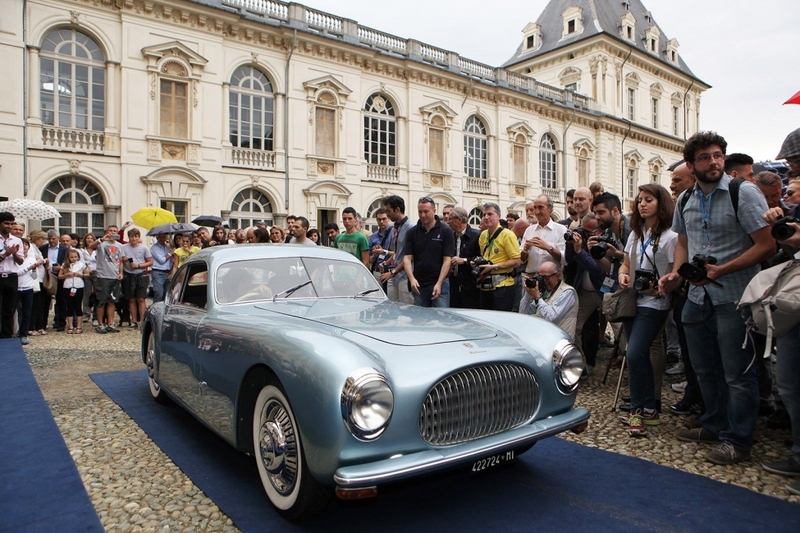 The Parade will then proceed to Via Roma arriving at the yard of Valentino Castle. Here it will be held the contest with a final award ceremony. 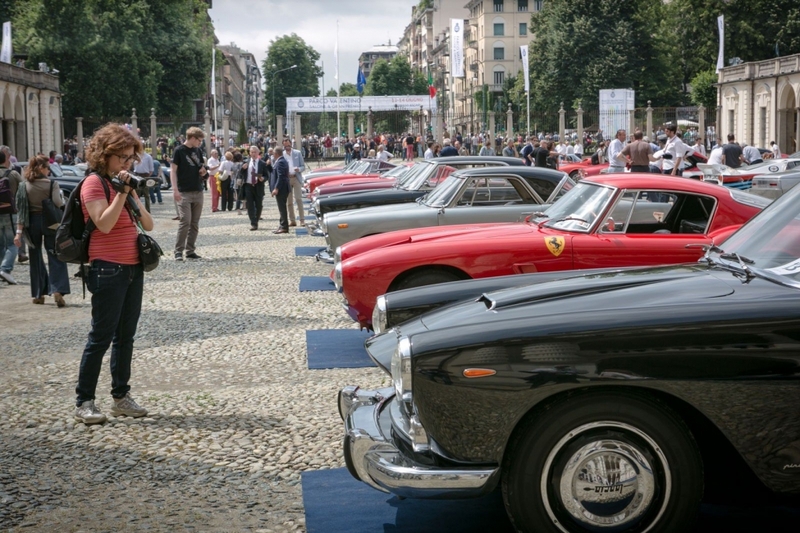 Eminent guests and a prestigious jury will reward the winner with the “Best in Show” specially made for this event by GFG Style of Giorgetto and Fabrizio Giugiaro.